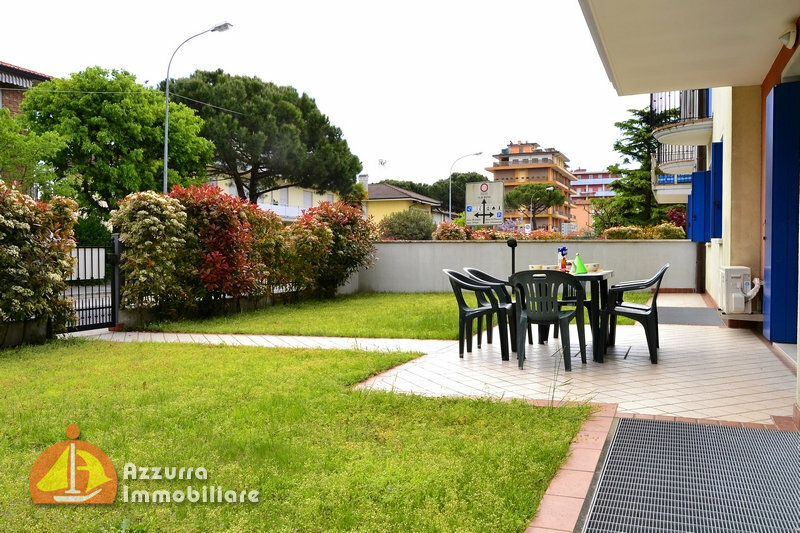 Apartment with three bedrooms, located in a residence with swimming pool and with a big equipped garden. Apartment with two bedrooms and two bathrooms, with modern and refined design, equipped with wide windows and terraces. Recently refurbished apartment located 30 meter from the sea with view on the main road, via Bafile. 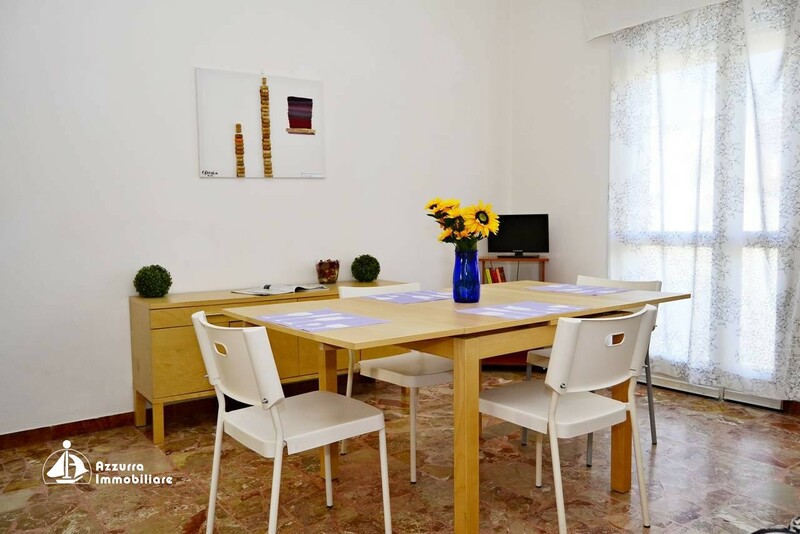 Apartment with two bedrooms, equipped with big terraces and all the comforts, it is located in the central area of Piazza Drago. Apartment with two bedrooms, equipped with a huge solarium-terrace of circa 100 sqm covering the condo roof surface. Apartment with two bedrooms located 50 meters from the sea equipped with a spacious terrace and view on the main street. Lido di Jesolo east area, Piazza Milano. 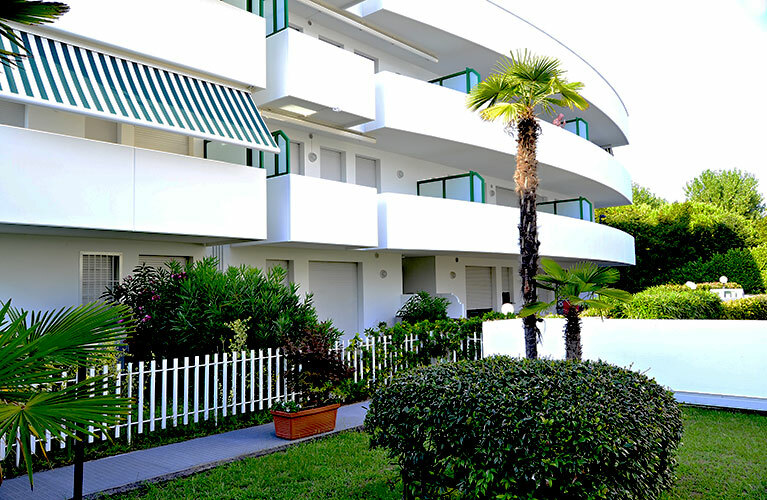 YOUR PERFECT HOLIDAY IN JESOLO! 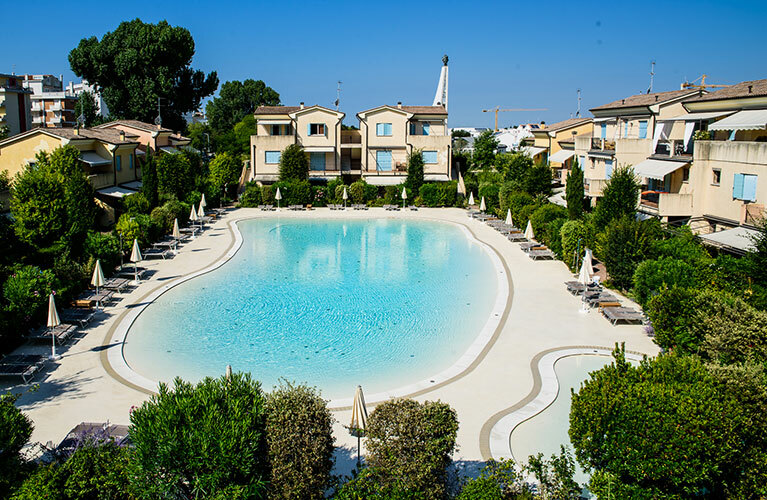 Immobiliare Azzurra has a long experience in the real estate business. 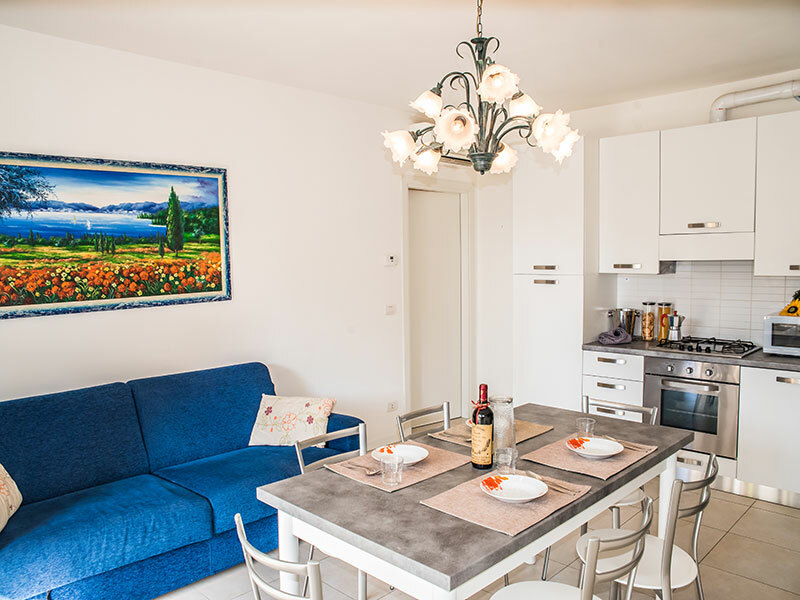 We offer to our clients a wide choice of apartments, houses or residences for any need in order to spend a peaceful holiday in Jesolo. It is possible for everyone, like families, groups of friends and couples, to choose the most suitable offer: by type of apartment, by zone, by number of rooms, access to the beach or…simply by taste! If you are looking for an unforgettable holiday at sea, don’t be caught unprepared!! 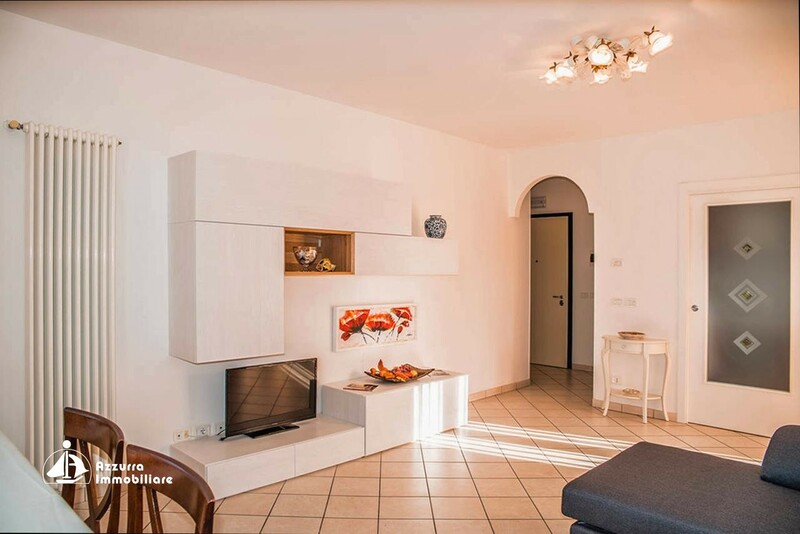 Book now your apartment in Jesolo. LONGING FOR THE SEA? HURRY UP AND BOOK! Our mission is to help you finding the most suitable solution that permits you to spend an amazing and unforgettable holiday. Independently and with no stress of hotel time schedule, you can live your holiday as if you were at home. Many offers are waiting for you. Rent your holiday sea house with us! Rent your holiday sea house with us! “Not only renting” could be our motto! We have many occasions/opportunities if you want to buy a holiday sea house. Many offers for every taste and in every area of the city. What are you waiting for? Buy with us your holiday sea house! ARE YOU THE OWNER OF A PROPERTY AND YOU WANT TO RENT IT? 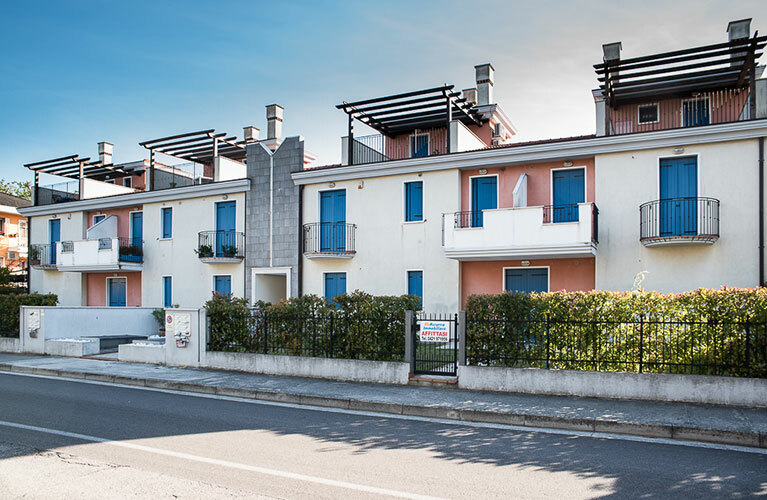 If you own a house or an apartment and you want to rent it for the holidays in Jesolo, Immobiliare Azzurra gives you all the necessary and professional consultancy you need and takes care of everything from the moment of the acquisition. ARE YOU THE OWNER OF A PROPERTY AND YOU WANT TO SELL IT? 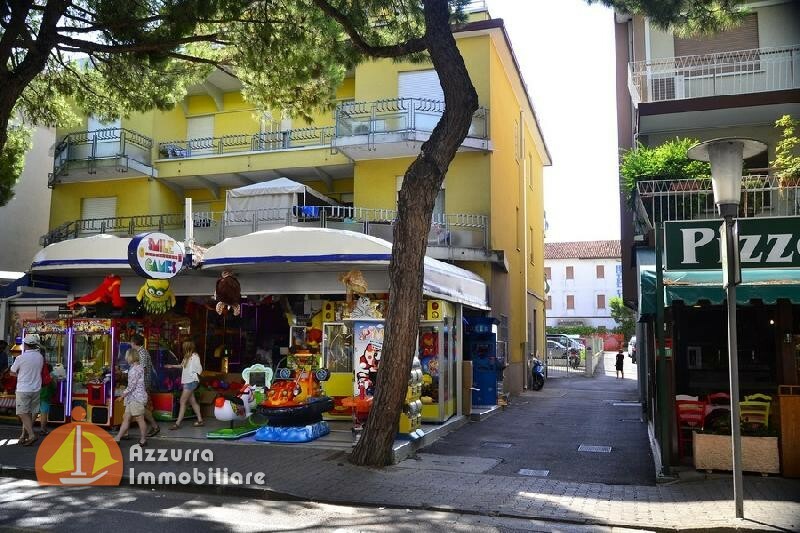 Immobiliare Azzurra has many years of experience in the real estate market in Jesolo and gives to the clients its consultancy in order to deal with confidence the selling of the property. Ask us an evaluation with no further obligation. 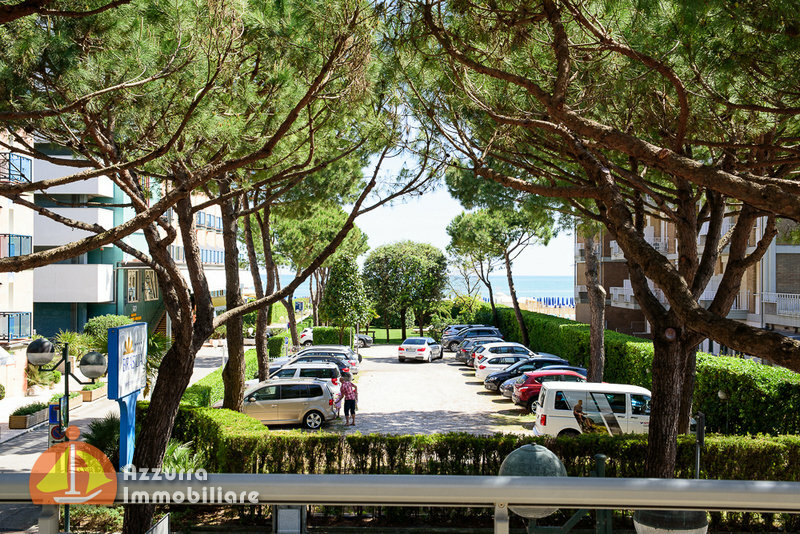 SELLING OR RENTING YOUR PROPERTY IN JESOLO? 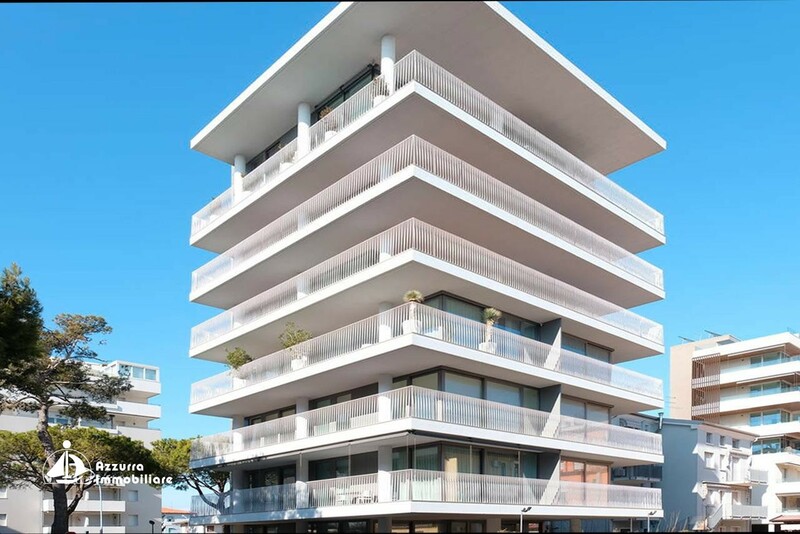 Immobiliare Azzurra, with its twenty-year experience in the real estate and renting business in Jesolo, is the ideal partner to whom you can entrust your property..
Buying, selling and renting contractual consulting. Real estate consulting and evaluations. 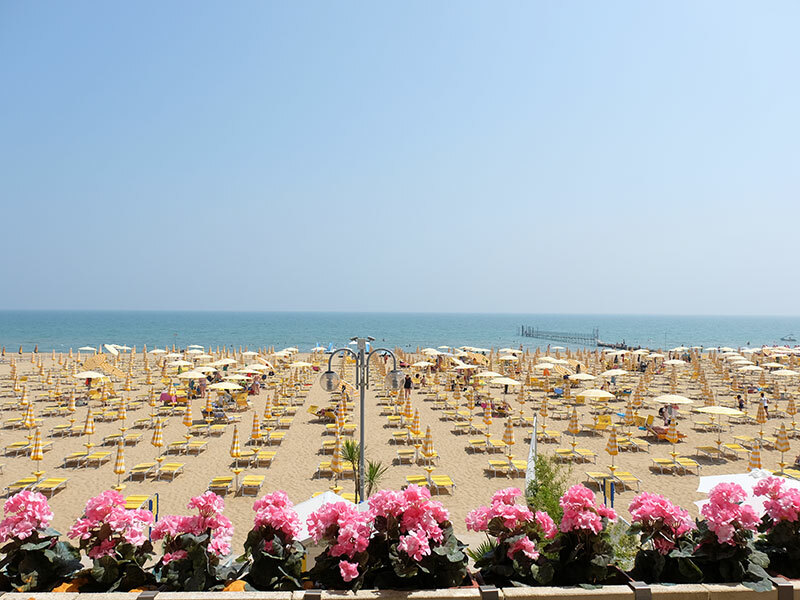 Jesolo is a very coveted destination even during the low season. 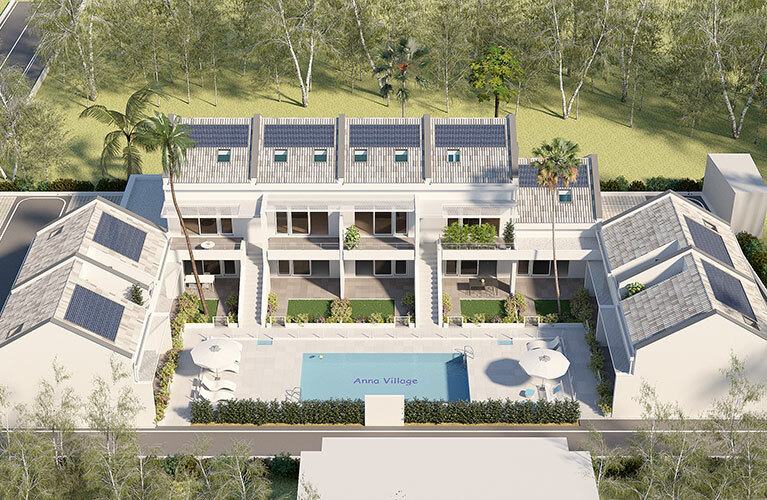 Don’t miss the chance and make the most of your property in this continuously growing business! Apartments or houses perfect for numerous groups and to spend your holiday at the sea with all the comforts. A wide range of apartments with direct sea view for a holiday in total relaxation. Comfortable and cozy for your family and your loved ones. Subscribe to our newsletter to be updated on the latest news.